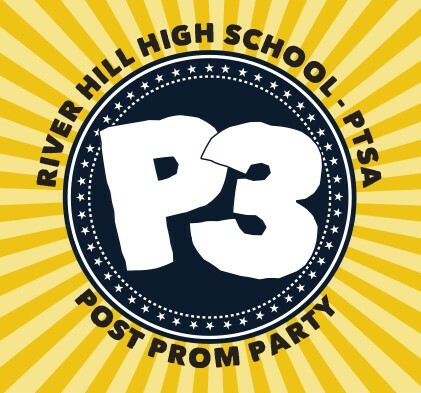 The Post Prom Party (P3) is organized annually by the River Hill High School PTSA and is a fun-filled event held immediately following the prom for our junior and senior students. 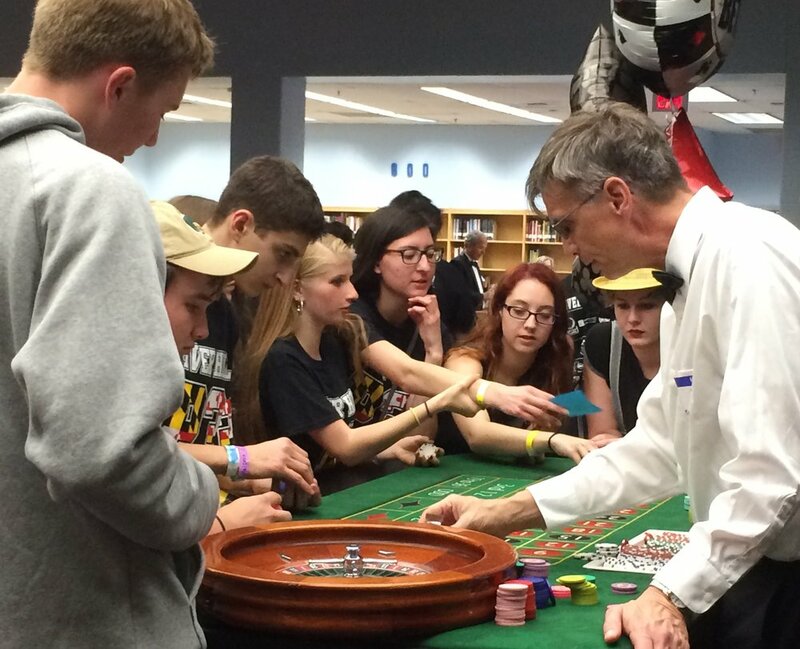 Many students wish to continue the celebration of prom night by participating in after-prom festivities. The purpose of P3 is to provide a chaperoned, drug- and alcohol-free venue for students to enjoy fabulous food, win amazing prizes, and participate in fun activities. Our goal is to provide an alternative to house parties where students may engage in risky behaviors such as driving under the influence. P3 has been held for over ten years and we hope this tradition of providing a safe alternative to house parties will continue. 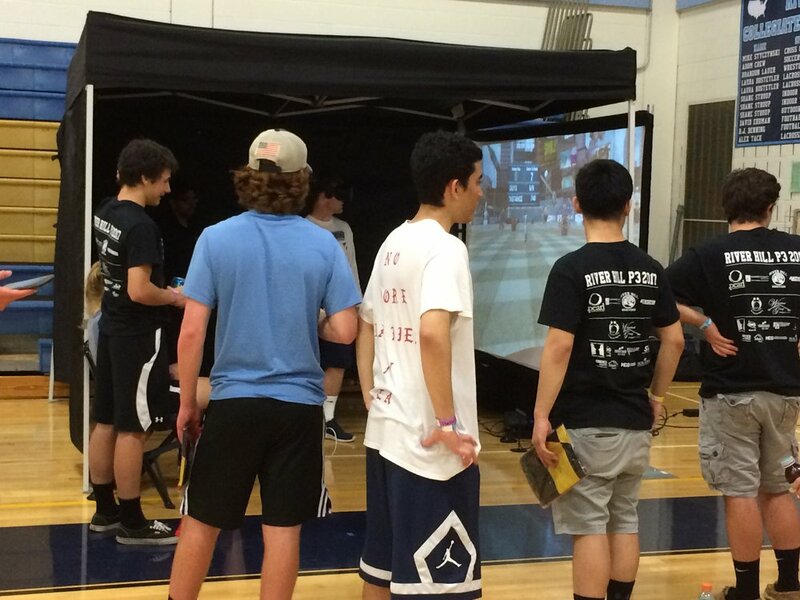 P3 is usually held after prom ends and lasts about four hours. Although P3 is not a lock-in, we encourage everyone to stay all night by offering amazing prizes, decorations, food, and entertainment. Students must be present to win prizes. Past prizes have included MacBooks, iPads, GoPros, Beats headphones, TVs, concert tickets, and restaurant, salon, and movie gift cards. 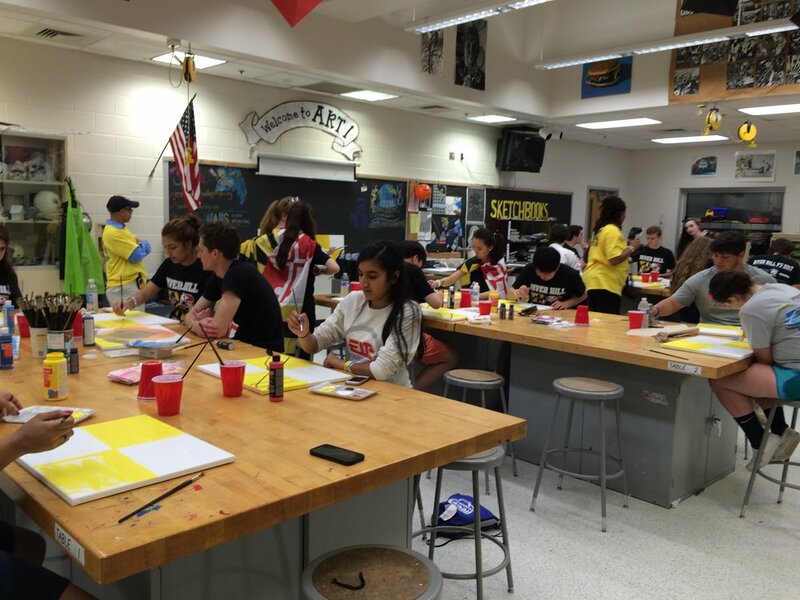 Decoration themes have included ‘Maryland’, ‘The Great Gatsby’, ‘Venetian Masquerade Ball’, and ‘Friday Night Lights’. 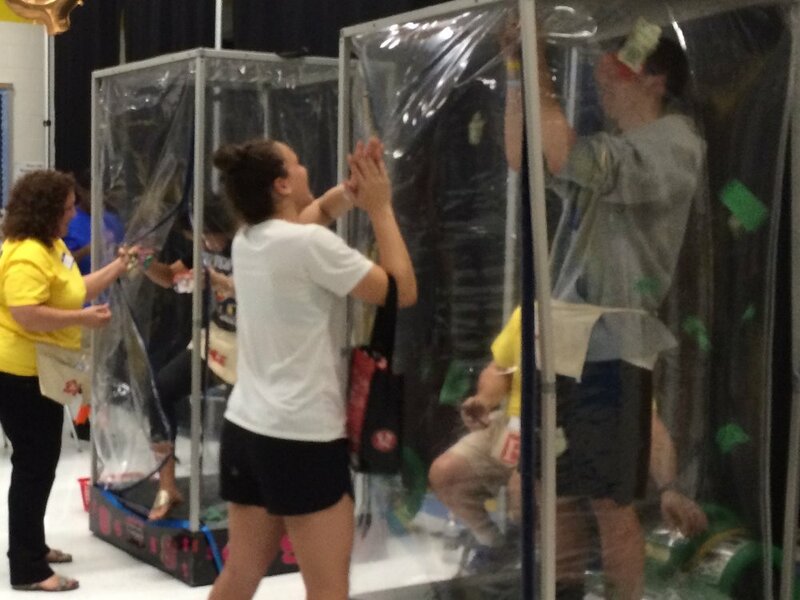 P3 attractions have included Bubble Ball soccer, Paint Party, human Hungry Hippos, hypnotist, flying cash machines, casino games, photo booth, balloon sculptor, roving magician, mechanical bull, virtual reality games, and movies. Food choices include student favorites: Chipotle, Ledo Pizza, Chick fil-A, Jimmy Johns, Subway, and Rita’s. River Hill HS juniors and seniors can buy a ticket for themselves and one guest. They do not have to attend prom to attend P3. Guests can be RHHS freshman or sophomores, students from another high school, or a recent high school graduate (under the age of 21.) All P3 ticket buyers must submit a signed permission form. P3 tickets are sold prior to P3 during lunch shifts in the area outside the Guidance office (opposite from the cafeteria.) Payment can be made by check or cash, and in the past, each purchaser received a free P3 t-shirt! Since our goal is for our students to attend P3 instead of attending private house parties, we keep the ticket price low to encourage attendance. In 2017, a P3 ticket cost only $12. 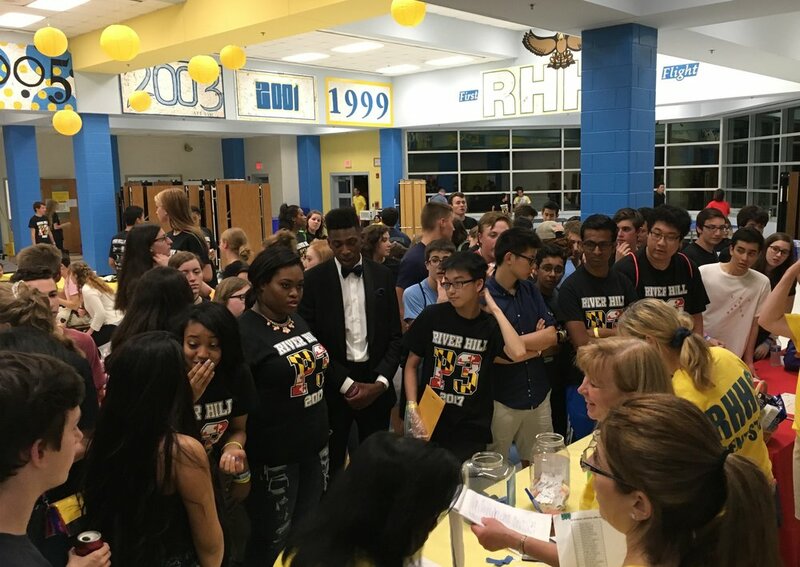 However, the ticket cost is significantly lower than the cost to put on this event so we rely on support from parents, the community, and local businesses through various fundraising programs. Please consider helping by making a contribution for this worthy event. Families can donate online or send in a check to the PTSA, Attn: P3, 12101 Clarksville Pike, Clarksville, MD 21029. Parents can congratulate their senior with a personalized banner. Our 2x3’ vinyl banners include a welded finish with grommets and are for both indoor and outdoor use. Banners will be displayed in the atrium outside the cafeteria March through May and then returned to the graduate. The banners can be used at graduation parties or displayed inside or outside your home. Orders are taken in early spring for display in May. Click here for more information and to see photos. Sponsorships from local businesses are vital to the continued success of P3. As a special thanks, contributing businesses receive attractive benefits that can include logos on the P3 Tshirt, outdoor banners at the RHHS stadium, recognition in RHHS newsletters and much more. 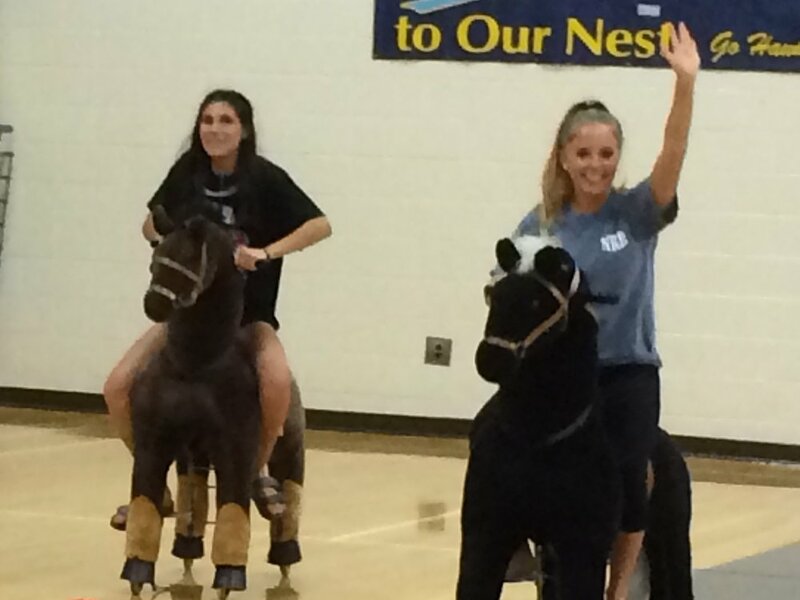 For more information, download the sponsorship information packet or email P3@riverhillptsa.org. Download the P3 sponsorship form here.